Third oil painting. 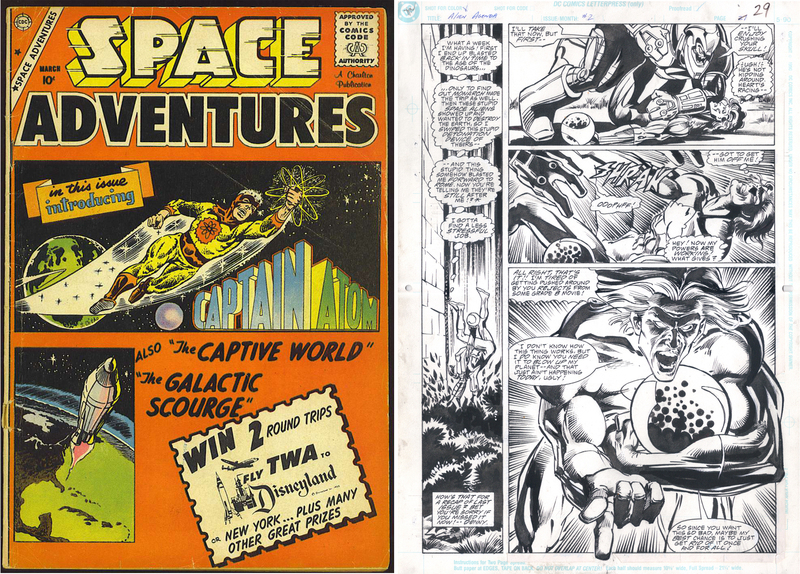 The legendary Joe Sinnott for the cover of the 6th Annual Joe Sinnott Inking Challenge Book, from the Inkwell Awards, to be released later this summer. 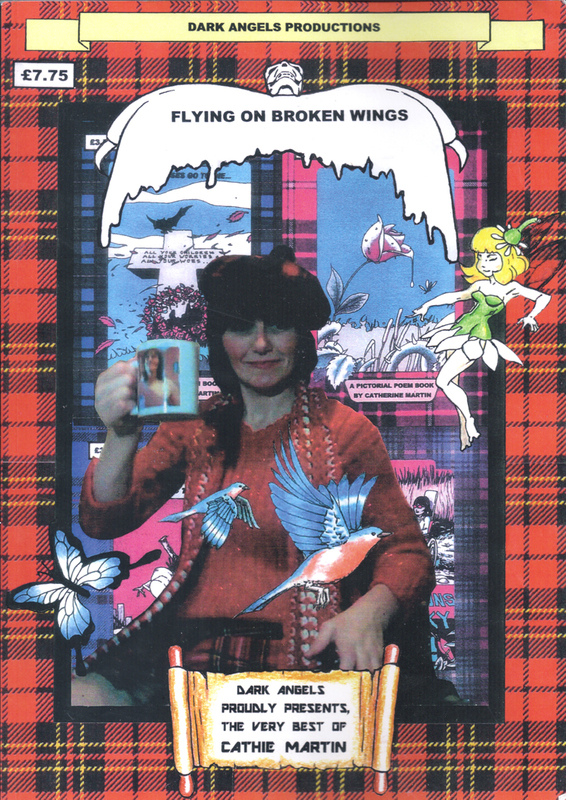 Flying on Broken Wings is Cathie Martin’s latest book of poems, which finally arrived after a few UPS detours. Produced and designed by Scotland based husband and caregiver Chow Martin, founder and operator of Dark Angels Productions, who also dedicates himself to Cathie’s ability to create, with art and words, and give something back to the generous world he maintains for her. Chow introduces us to Cathie’s inspiring life story, overcoming the limitations and despair of wheelchair confinement, since contracting Multiple Sclerosis at age 16. The poems are raw and powerful, not laden with the subtlety of most such writings. Cathie is candid, direct and simple. She seems more concerned with the raw ideas than a polished embellishment that can distract from them. 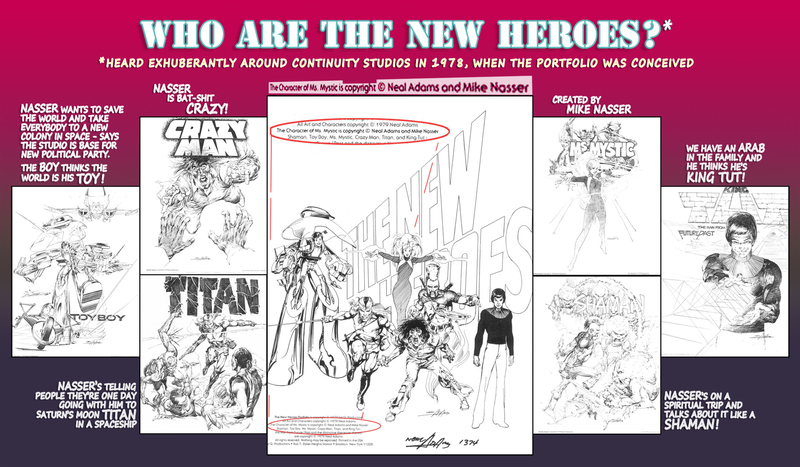 Last week the comics community celebrated Neal Adams’ 77th birthday. 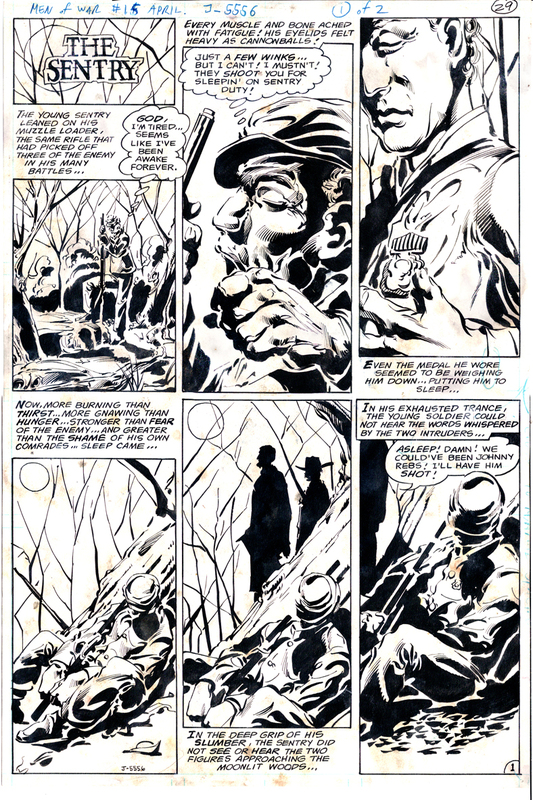 Among the chorus of accolades poured, some noted that everyone who receives their original art back from publishers, or receives a royalty check, owes a large part of that to Neal. 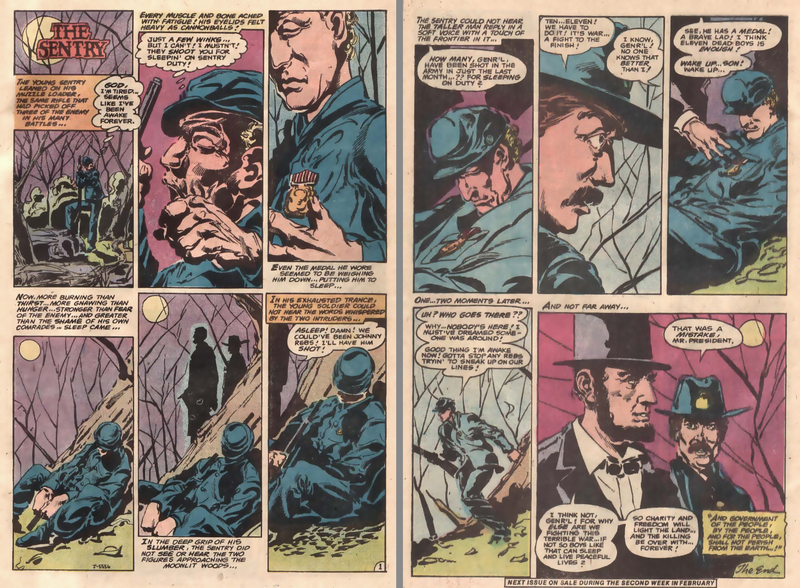 Others noted that Neal was one of the people who helped make their aspiration to draw comics a reality. I thought to wait a little before adding my thanks and birthday wishes, so as not to rain on that parade. 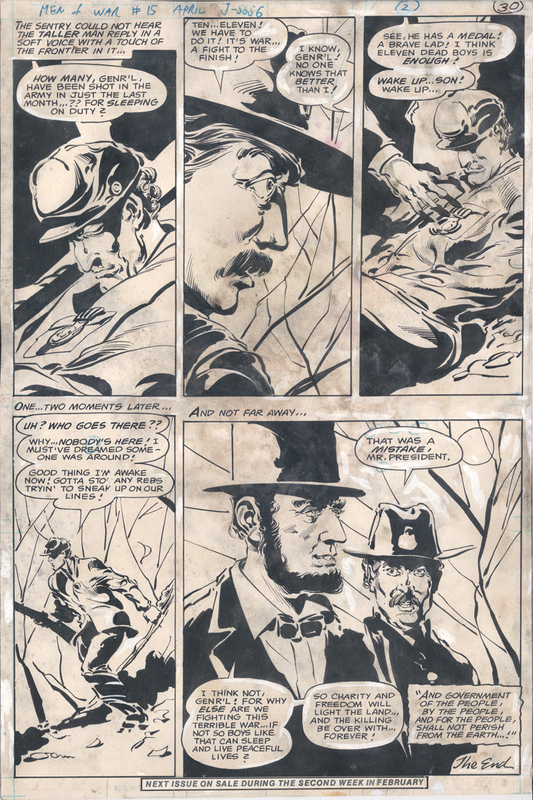 Neal Adams’ response to the Ms. Mystic post in Bleeding Cool is disappointing. 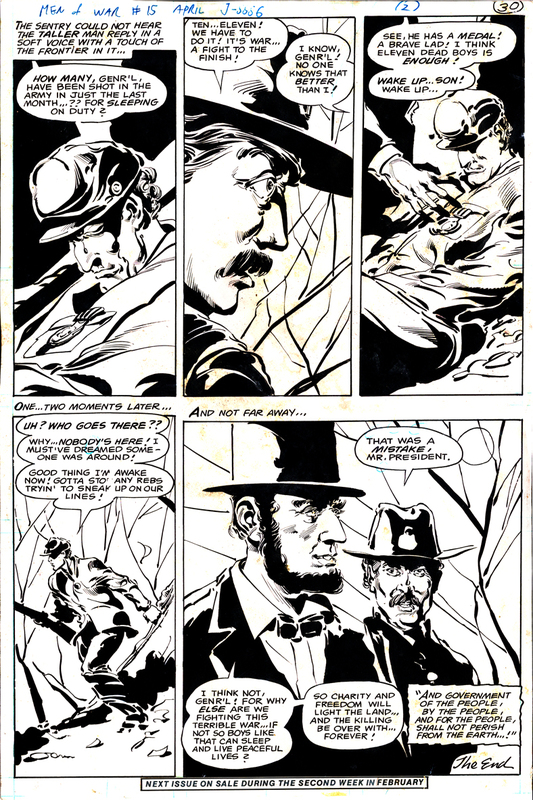 1) In early 1977 you invited yourself into a project I was given by DC Comics. I agreed to do it with you and we became partners; co-creators of a property that was my idea. 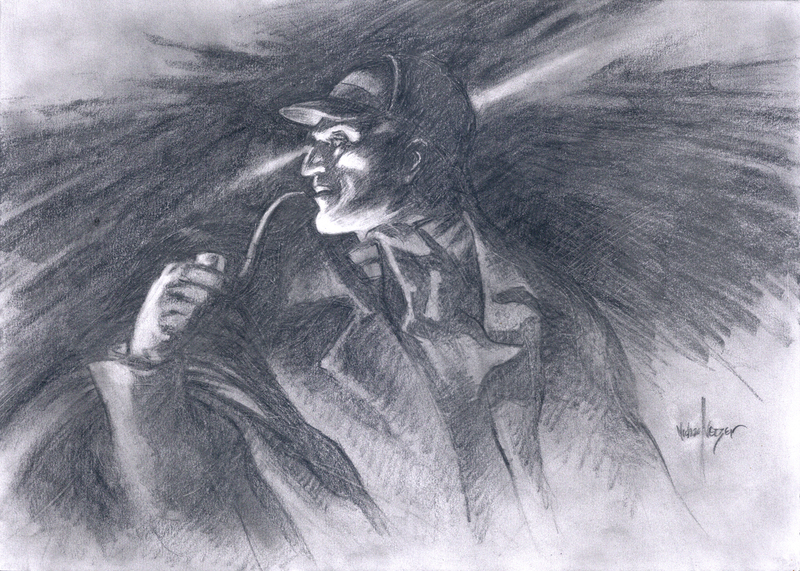 You would write it and I’d draw it. 2) You became good friends with the new DC publisher, who agreed to many of your ideas for expanding the comics market, including the publishing a Ms. 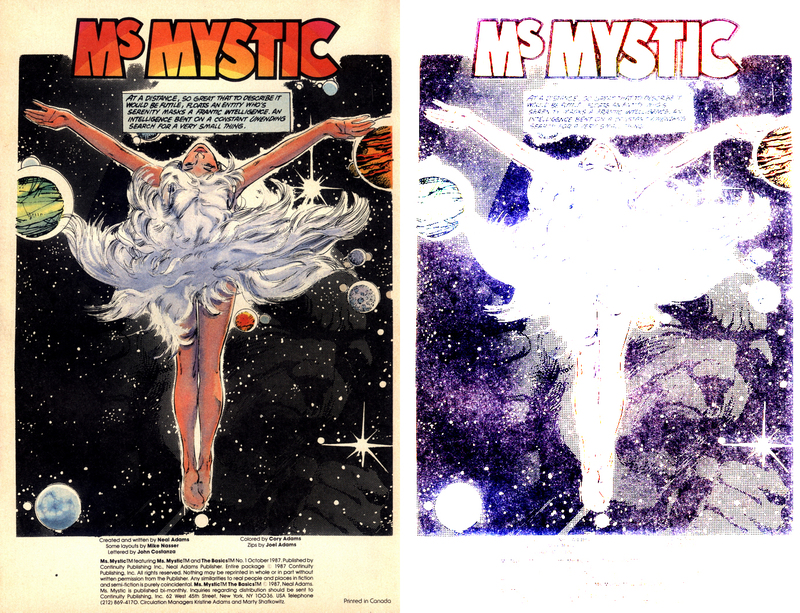 Mystic series, created by Neal Adams and Mike Nasser, slated to be DC’s first creator-owned book.